Suppose you are given a bearing and a code is printed over it and you need to identify the type of bearing by just seeing the code. How would you do it? Its simple. For eg. You are given a bearing 6206. 6206 its light type of bearing. In 6206 the last two digits are 06 and bore dia would be 30mm. 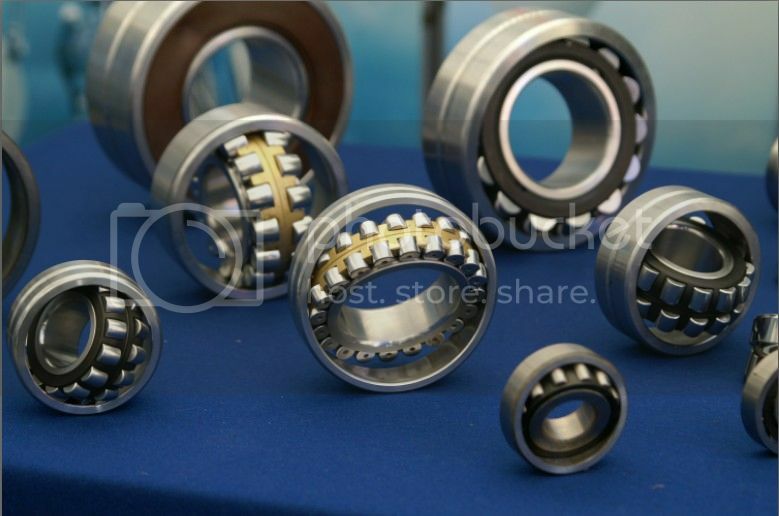 Other types of bearing could be found out in broschure of bearing manufacturer. The second digit tells you about the robustness of the bearing. These series are from lightest to heaviest. And from the last two digits you can get the size of bore dia. Except the following 0-3 digits the bore dia is last two digits multiplied by 5.